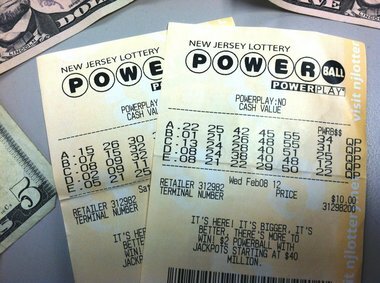 With the Powerball jackpot north of $400 million, it’s time for the office collections for lottery tickets to start up again. And while the odds are solidly stacked against you, that doesn’t mean you’ll be throwing your money away. Not only will more purchases help these small businesses, but they’ll get a cash prize if a winning ticket is purchased at their location. The drawing will take place at 10:59 p.m. Wednesday. 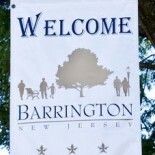 This entry was posted on November 27, 2012 by Barrington Bulletin in Business / Money, Events, Region and tagged lottery.